A family member has died. But it wasn’t a natural death. It was a death caused by someone else’s negligence. These can be the hardest kinds of deaths because (1) the death is often sudden or tragic and unnecessary, and (2) the death often leaves family members struggling to pay debts and recover from the loss of income. This can have a serious impact on loved ones. So, what happens in the event a loved one dies by the fault of another person or entity? Loss of guidance for a minor child. It is important, therefore, that all claimants come together and jointly file the wrongful death action. Those family members who choose not to file jointly cannot later file a claim separate from the original wrongful death action. Fight and allow the court to divide the award. 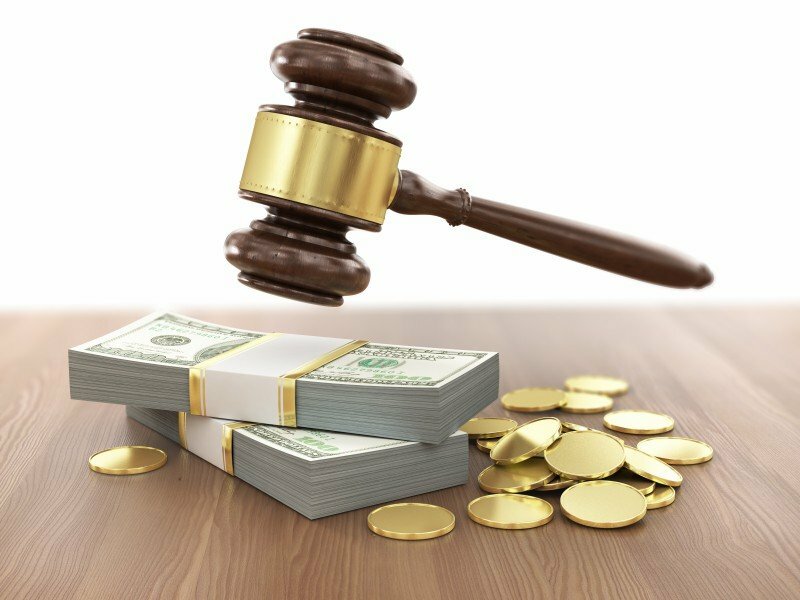 In California, a family who receives a settlement or award from a wrongful death action is given the space to divide the proceeds among themselves. Many families decide to divide the money into equal shares regardless of anything else. Other families prefer to divide the money according to certain criteria. For instance, who suffered the most may get the largest chunk, or who is in dire financial conditions may get the biggest chunk. So long as everyone agrees with how the proceeds are divided, then the State of California will pretty much approve it. On the other hand, if someone disagrees, then there may be a problem, and a California court may have to intervene. The pain and suffering experienced by each claimant. In some situations, the decedent may have had a life insurance policy. The court may take into consideration the insurance policy and the amounts to be allocated to each heir, as relevant and applicable. The court may then divide the settlement money in proportion with the insurance money. As an alternative, some families may consider mediation as an effective tool. This saves on the time and expense of court and allows each family member and claimant to voice his or her concerns. A mediator is often skilled enough to help the family come to a consensus. To prevent this kind of conflict from the beginning, however, it may be best to speak with an attorney and identify how the funds will be divided in case the wrongful death action ends in your favor. At Ledger Law Firm, we have families of our own, and we understand how these sensitive things can affect relationships. Don’t let a wrongful death further tear your family apart. Contact our office today for assistance.